DISCLOSURE | This post is sponsored on behalf of P&G at Walmart, be sure to visit walmart.com/partyonmom. All opinions and ideas are my own. We’ve never been huge sports fanatics in our house, but our oldest son has other plans for that. 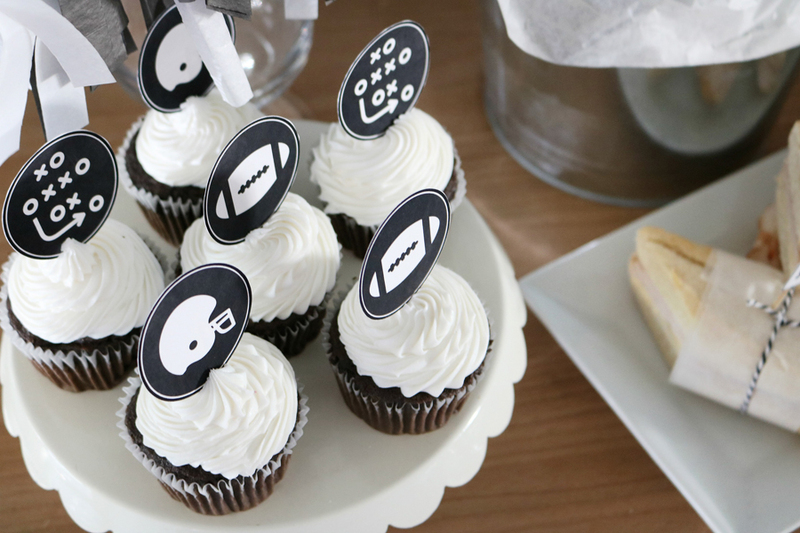 With him being so interested in sports and me being a mom of boys I am learning to be the ultimate football party mom! 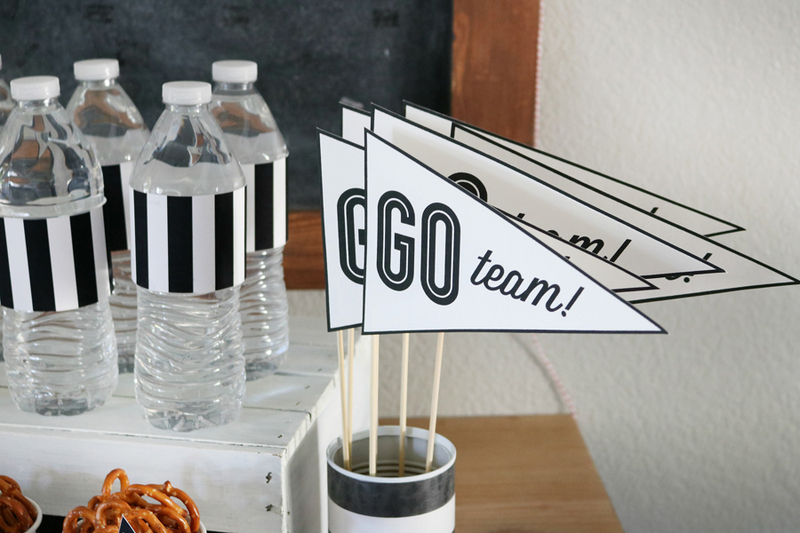 Our home team is the Cardinals and as we get ready for this Sunday’s game I’m sharing these Free Football Printables + Game Day Clean-up Tips. 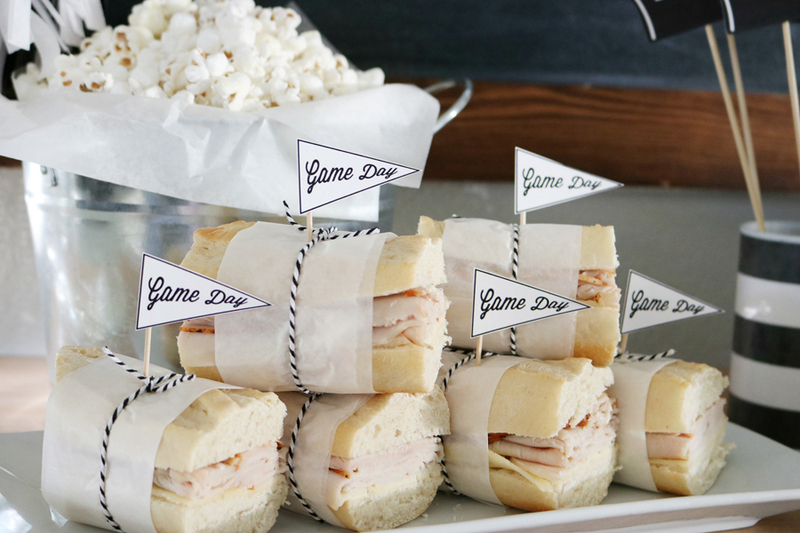 My printables and tips will help make your game day party a hit. 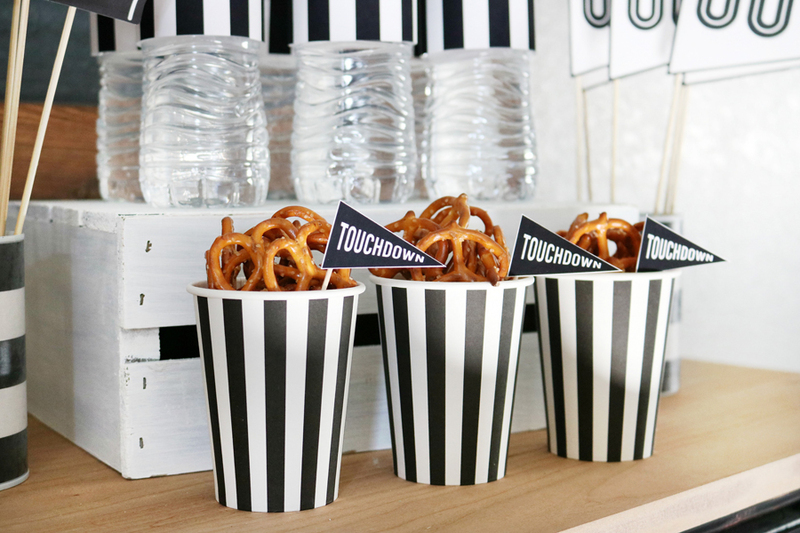 I always love having a fun spot for guests to grab snacks and drinks, I usually set up a snack station close by all the game day action. I usually stock it with easy to eat game day food and treats, sometimes we have sandwiches and sometimes it’s wings and pizza. I usually clean the house and get ready for guests a couple days before game day, that way I’m able to enjoy the day of more. Since we live in Arizona it’s get’s super dusty I usually grab my Swiffer Mop and sweep through the house the morning of game day just to be sure everything is neat and tidy, I love how easy it is to use. I also give the house a quick spray of my favorite Febreze Air Effects spray, I love their fall Pumpkin scent. It makes the whole house smell amazing. While I’m at Walmart grabbing my favorite game day cleaning supplies I’m also sure to grab Bounty paper towels, they are super absorbant and make clean-up for the inevitable game-day messes a breeze. 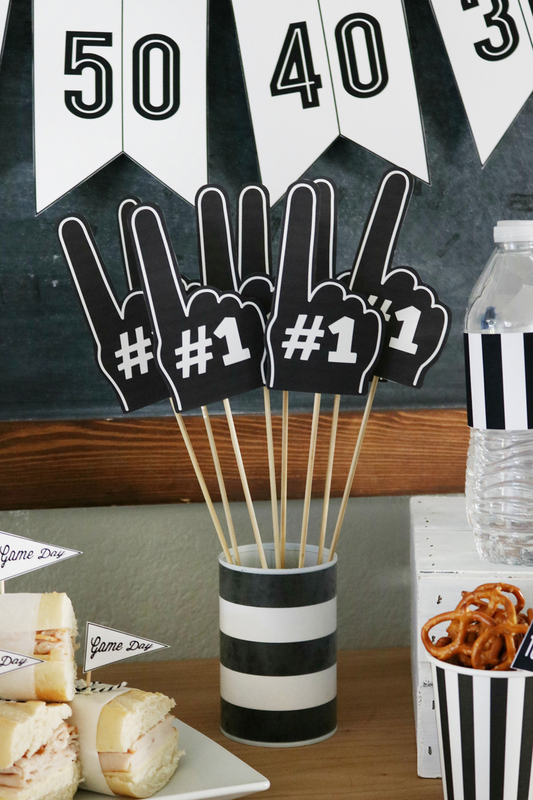 They are also perfect for the game days we eat wings and those messy hands! I decided to create some more Free Game Day Football Printables to go with the ones I previously created HERE. 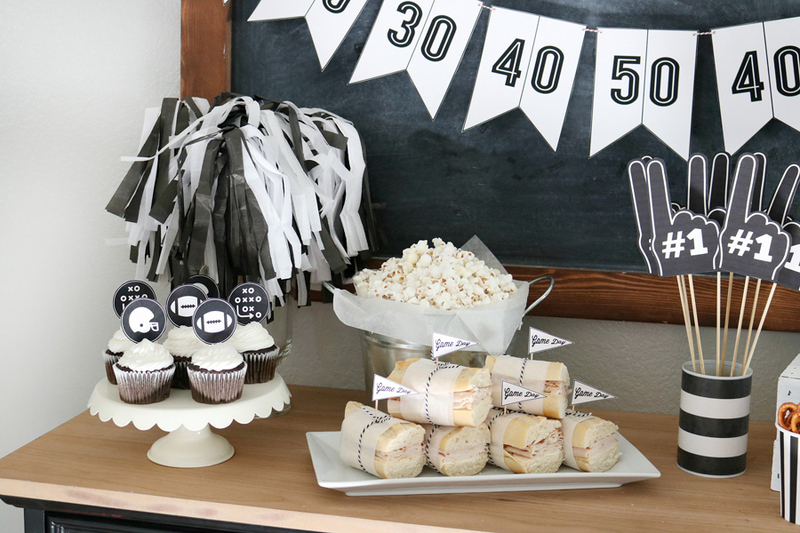 I’ve kept the printables neutral so that they can be used for any game day celebration and will go with whatever team colors you root for. 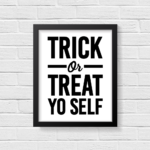 You can download them all at the bottom of this post. 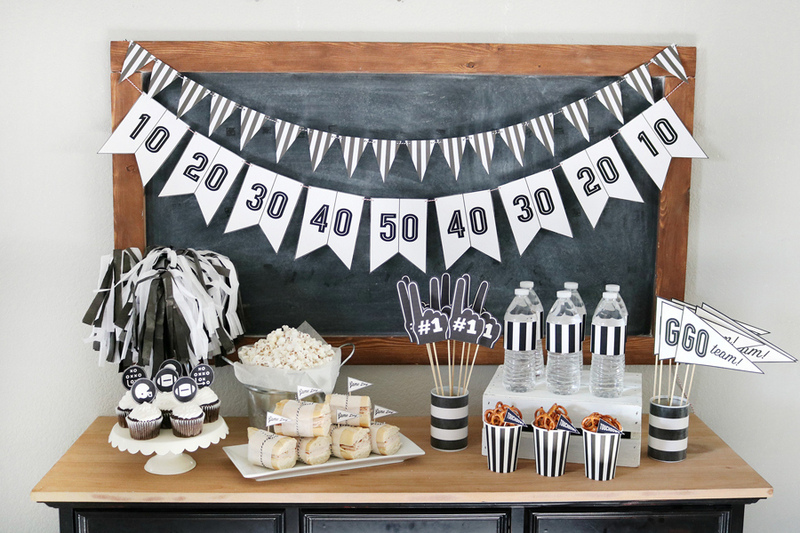 I’ve included Water Bottle Wrappers, a fun banner, and pennant food picks. 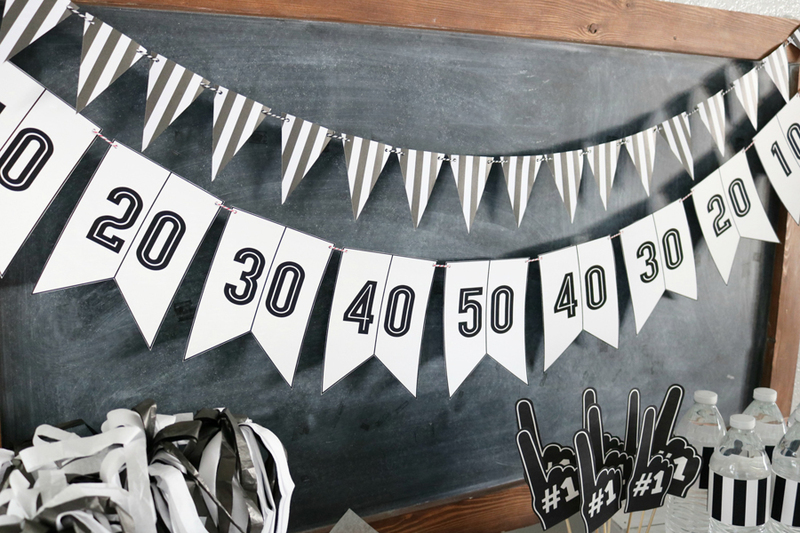 They go perfectly with the large pennants, foam fingers, and food toppers from my last set of printables. 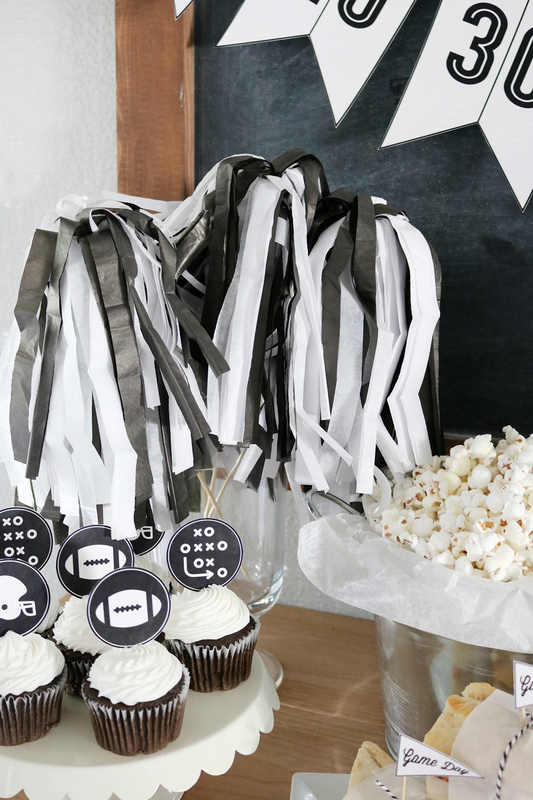 I also made some fun DIY Pom-Poms to cheer on our favorite team. 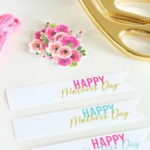 They couldn’t be easier, I cut tissue paper using scissors to create fringe then wrapped them around a bamboo skewer with hot glue. 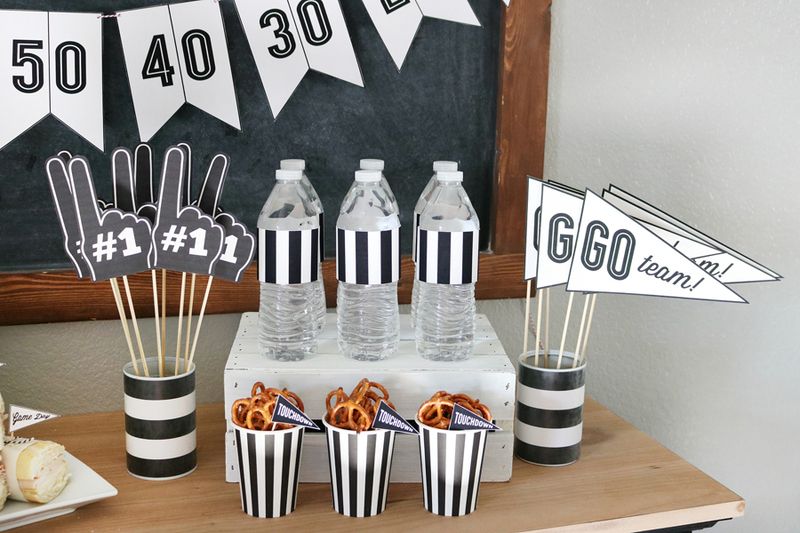 They can be made in any team color you like and are the perfect accent to your game day decor. 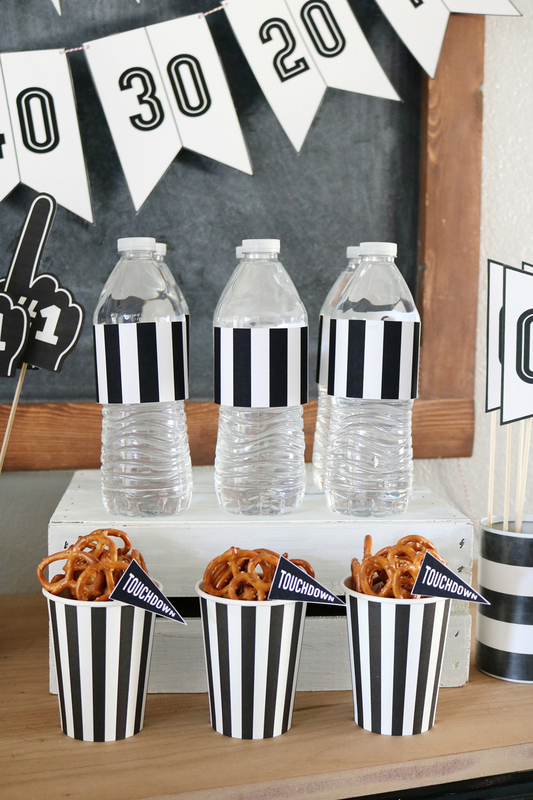 To download these Free Game Day Football Printables click on the links below. 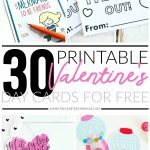 Once you’ve downloaded them you will want to print them on matte photo paper or white cardstock for best printing quality. 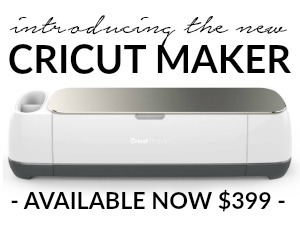 Use either a paper cutter or scissors to cut out your printables. 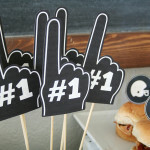 I used bamboo skewers for the foam fingers and large pennants, and just hot glued them. 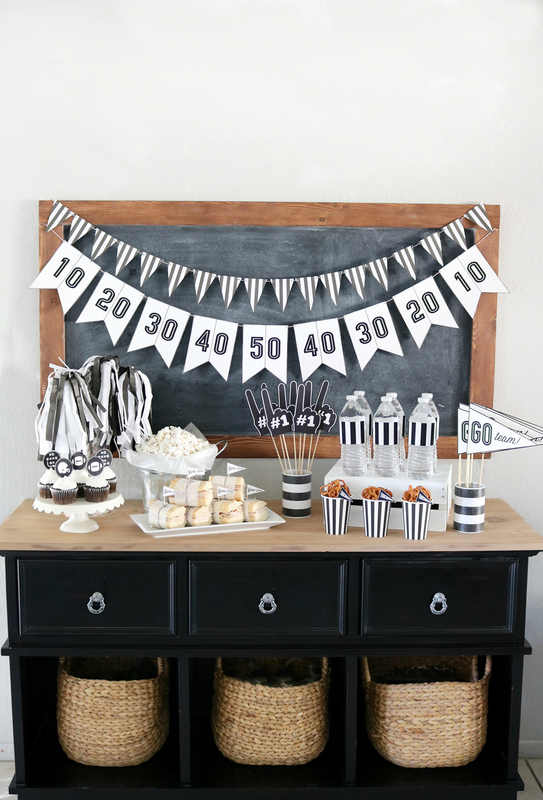 For the food toppers, use toothpicks or small lollipop sticks. 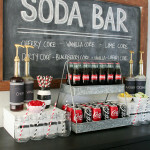 You can tune in to see me live Thursday, October 20th at from 1 – 2pm on Arizona Midday sharing all these fun ideas. 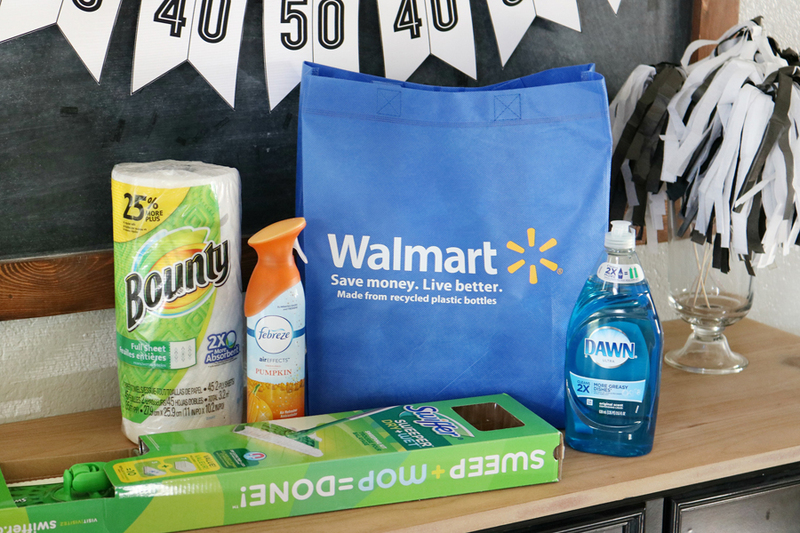 Be sure to head to Walmart and look for amazing P&G products the next time you’re tailgating or throwing a game day party! Party on, Mom!! hi! 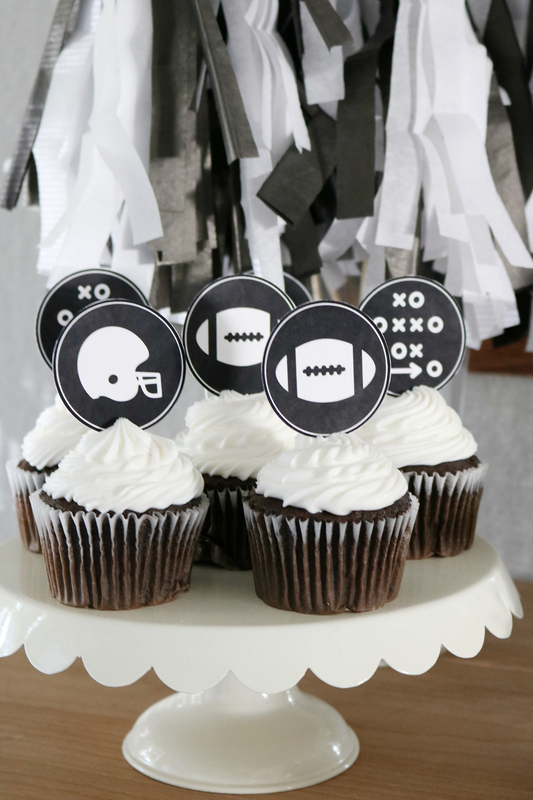 i love these printable and wanted to use them for a football party i need it in a jpeg or png form for my cricut is that possible? i will gladly pay? Thank you! 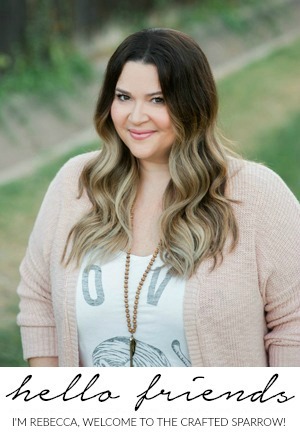 Hi Jenett, I’m so sorry I didn’t see this sooner. It was in my spam folder. Unfortunately, I do not offer the files in that format at this time. Have a great week.